The Warriner Physical Education Department is devoted in allowing students to unlock their potential through sport, exercise and physical activity. At The Warriner School we have developed an excellent reputation for supporting and encouraging all of our students to participate consistently and enthusiastically during curriculum time and establish healthy active lifestyles outside of the taught curriculum. 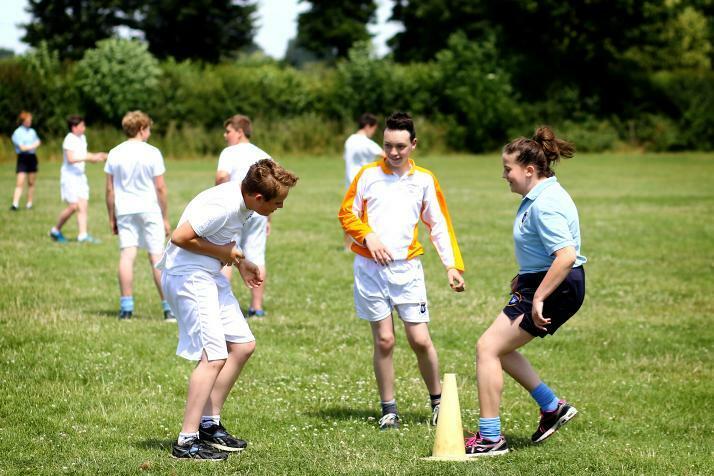 Students are able to experience a selection of both traditional games and alternative modern activities including: Hockey, netball, football, rugby, softball, ultimate frisbee, gymnastics, trampolining, dance, athletics, fitness training including circuits, aerobics, cross country and swimming. Students select individual activity pathways, which focus on lifelong health based activities including a First Aid qualification. The Physical Education Department supports close links with the local community and clubs as well as working with National Governing Bodies such as England Netball, British Judo and the Youth Sports Trust. Leadership opportunities are strongly endorsed within the department, providing alternative access into all Physical Education programmes. This is achieved through the delivery of primary school sporting festivals and supporting a broad and inclusive range of extra-curricular opportunities.